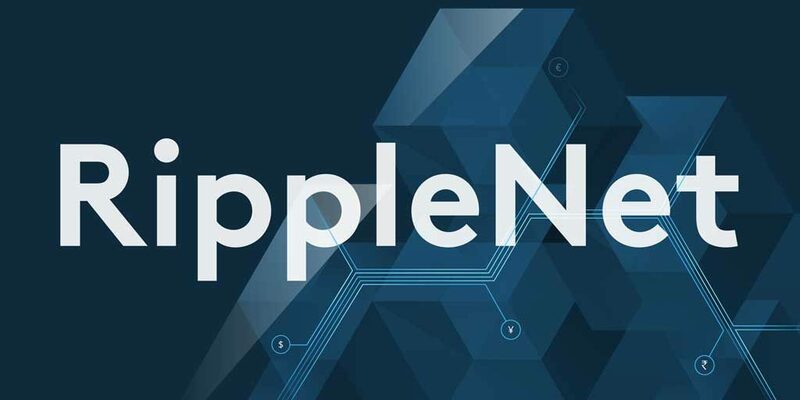 One of the top 10 banks in the USA, PNC will be using Ripple Net for processing international payments for its clients, Ripple Ltd. announced on 19th September 2018. 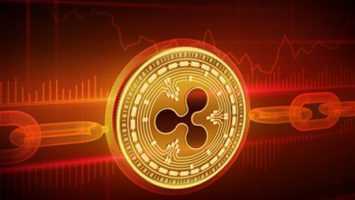 As Reuters reports, a particular PNC unit — Treasury Management — will use Ripple’s xCurrent solution to increase the speed of overseas transactions held by its commercial clients. 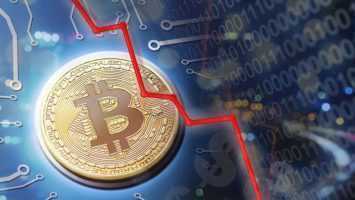 Senior VP for the product management of Ripple, Asheesh Birla, thinks that using Ripple’s blockchain solution xCurrent in banking operations is the first step towards adoption of other products of the company as well, such as the xRapid solution set to be launched in coming months. “It’s a way [for the banks] to get their toe into the water,” Birla told Reuters. This comes amid the fact that some Ripple employees were skeptical about using xCurrent in cross-border payments. PNC, is one of the top ten largest U.S. banks with 8 million clients and retail branches in 19 states, joined the long list other financial institutions operating globally which had used Ripple solutions.